Tackle printing tasks confidently—with a printer designed for quiet performance and minimal intervention. 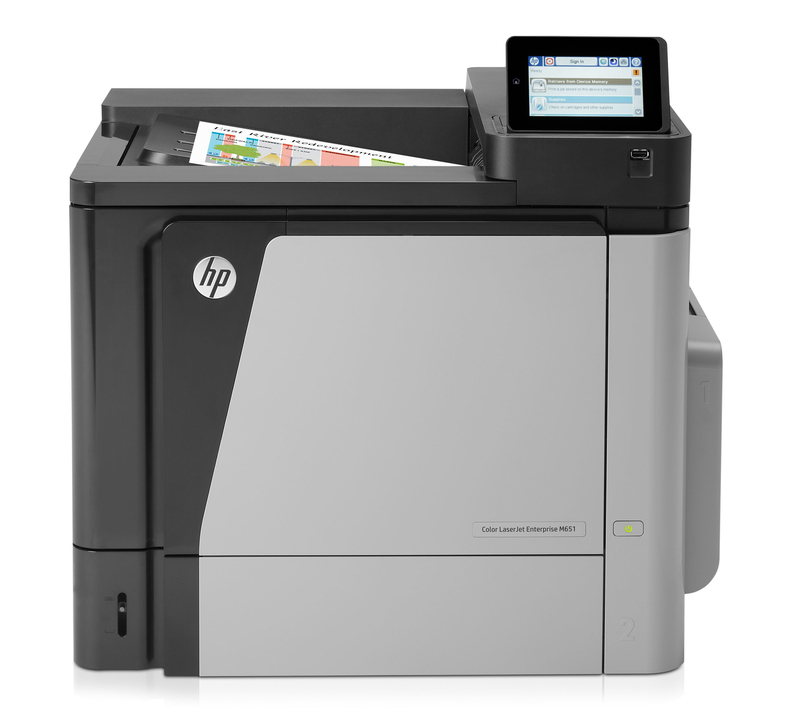 Stay on firm ground—maintain printing productivity thanks to reliable, upgradable firmware. Print your best—equip every department with vibrant, consistent, professional-quality printing. Print without wires—or a network. Get easy access to the printer through optional wireless direct printing. Easily print from smartphone, tablets, and notebooks at work, home, or on the go; Mopria-certified. Keep up with the times. Easily update this printer as solutions advance—with HP FutureSmart Firmware. 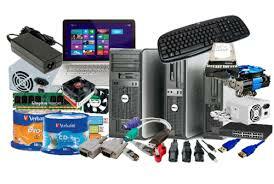 Depend on a printer that can expand with your business, with easy and feature upgrades. Take the guesswork out of management—centrally monitor and control all your printers with HP Web Jetadmin. Get exceptional value from Original HP high-capacity ink cartridges. Easy control at your fingertips—select settings using the 4.3-inch color touchscreen. Meet the demands of high-volume print jobs—this printer has a paper input capacity of up to 3100 sheets.